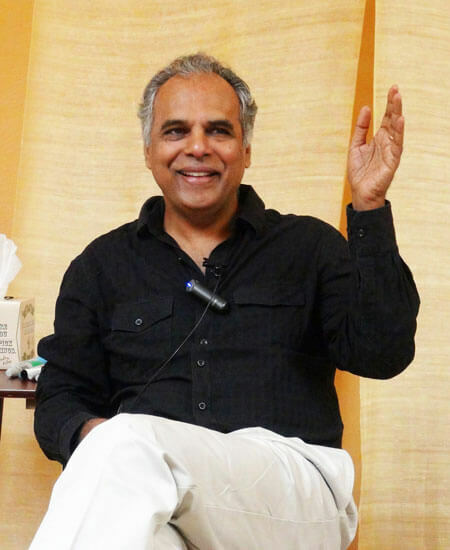 All Integral Somatic Psychology™ (ISP™) trainings and workshops are taught by Founder Raja Selvam, PhD. If you cannot attend a live training it is possible to take the the entire ISP Professional Training by video. Visit the ISP Training by Video page for detailed information.